CommBank will increase all variable home loan rates by 15 basis points from October 4, while ANZ will hit all borrowers with a 16 basis point increase from September 27. COMMBANK and ANZ have joined Westpac in raising interest rates. The two banks both announced rate hikes within minutes of each other on Thursday afternoon, following Westpac's announcement last week. 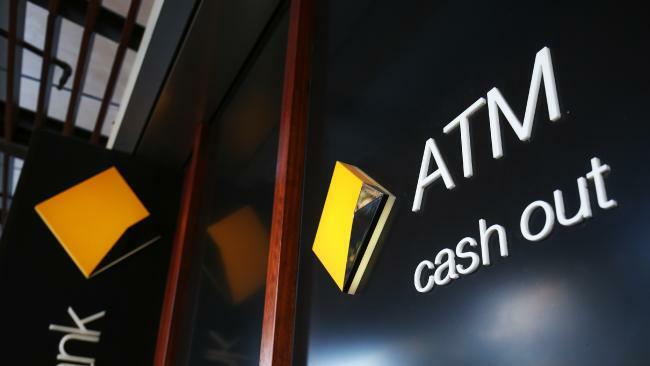 "We have made this decision after careful consideration," CommBank group executive retail banking services Angus Sullivan said in a statement. "We are very conscious of the impact that increasing interest rates will have on our customers, however it is important that we price our home loan products in a way that reflects underlying costs." ANZ group executive Australia Fred Ohlsson said, "This was a difficult decision given we know the impact rising interest rates have on family budgets. The reality is it is more expensive for us to fund our home loans on wholesale markets and we also needed to balance the needs of all stakeholders." The move comes two days after the Reserve Bank again left the official cash rate on hold at its record low of 1.5 per cent, extending the country's longest ever period without an official rate move to more than two years. Despite the low-rate environment locally, banks have faced rising costs in overseas wholesale markets, forcing many of the smaller lenders to gradually raise rates over the past 12 months. Last week, Westpac became the first of the Big Four to fire the starting gun on out-of-cycle rate hikes, prompting fierce criticism from Prime Minister Scott Morrison. The former Treasurer demanded the bank explain itself and suggested unhappy borrowers should shop around. 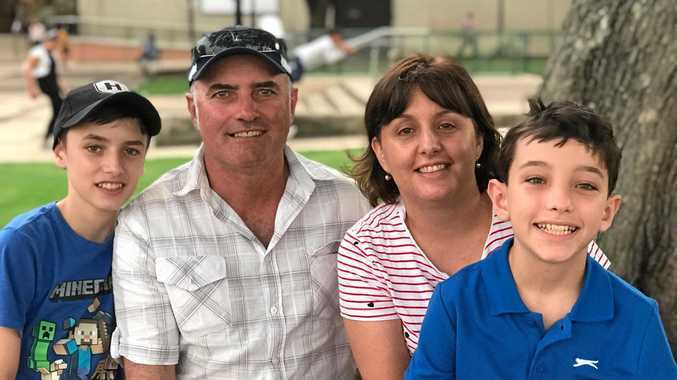 "They have to justify, in this environment when people are really feeling it, why they believe they need to clip that ticket a little harder when people in Australia and their customers I think are doing it tough," he told reporters. CommBank said the biggest increase in funding costs over the past six months had been a rise in the 90-day Bank Bill Swap Rate. "These changes have increased the cost of providing loans to our customers," Mr Sullivan said in his statement. "We have absorbed these higher funding costs over the past six months in the hope that they would ease. Unfortunately, the costs have remained high and it is now expected that they will remain elevated for the foreseeable future. "As a result of this, we have made the decision to raise our variable home loan rates to partially offset the increased costs. We understand this will have an impact on household budgets. "To allow our customers time to prepare, this change will not take effect for four weeks, giving homeowners an opportunity to look at their options. "For customers looking for more certainty around their mortgage repayments, we continue to offer a range of fixed rate options that may be suitable. These include a 3.79 per cent per annum two year fixed rate for owner occupier customers, with principal and interest repayments, on our wealth package. "We also encourage customers with interest only repayments to consider whether a lower rate principal and interest home loan would better meet their needs. Customers can switch online, in-branch or over the phone at no cost. "Our customers can speak with one of our home lending specialists, who can review their home loan options free of charge, to ensure that their arrangements remain appropriate for their circumstances."